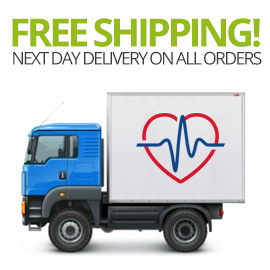 Norethisterone is medication used to temporarily delay a menstrual period. 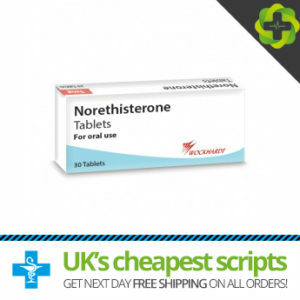 Norethisterone is a synthetic form of the hormone progesterone and works by maintaining the levels of this hormone and so delaying your period by stopping the womb from shedding its lining. Taking Norethisterone can delay a menstrual period by up to 17 days and the period will resume 2- 3 days after taking the last tablet.